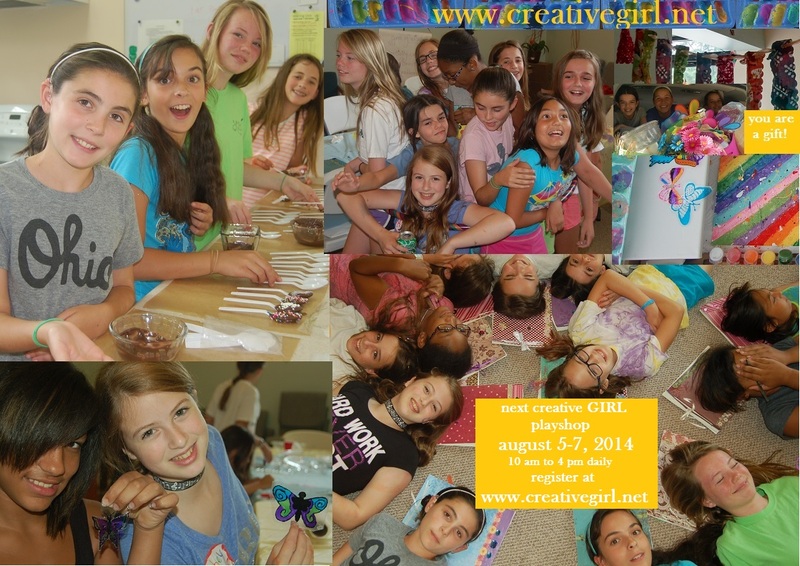 It is my absoulute joy and privilege to supports girls in creative exploration of the expressive arts. We make lots of things, learn about different art and craft supplies, but most importantly we celebrate the gift of ourselves. 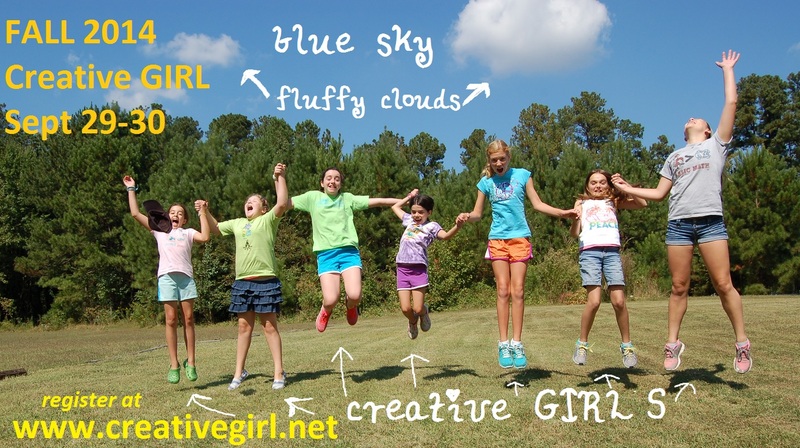 Creative GIRL is a time and space for girls (tween ages 10 to 14) to create, share and talk about being true to ourselves, discovering things we can do when we don’t know quite what to do, and talking about the challenges of being. 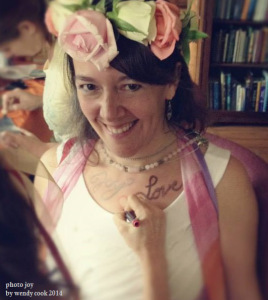 We also talk about kindness … how to be kind to ourselves AND how to be kind to others in our community and to Mama Earth. Every time the creative Girls get together something heals inside me. I have a dear new friend in Virginia named Wendy Cook. She is a mother and artist and the founder of Mighty Girl Art. 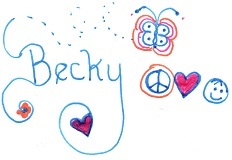 (Wendy passionately creates experiences honoring girls’ creative hearts too. How blessed am I to have found her!!!!!) A few months ago we talked about the surprising healing that happens to us, as we listen to the girls open to one another, as we watch them experience new creative expressions of themselves. We–as facilitators–benefit deeply and feel a healing as we witness in them the very thing that was missing from our own tweenage years. 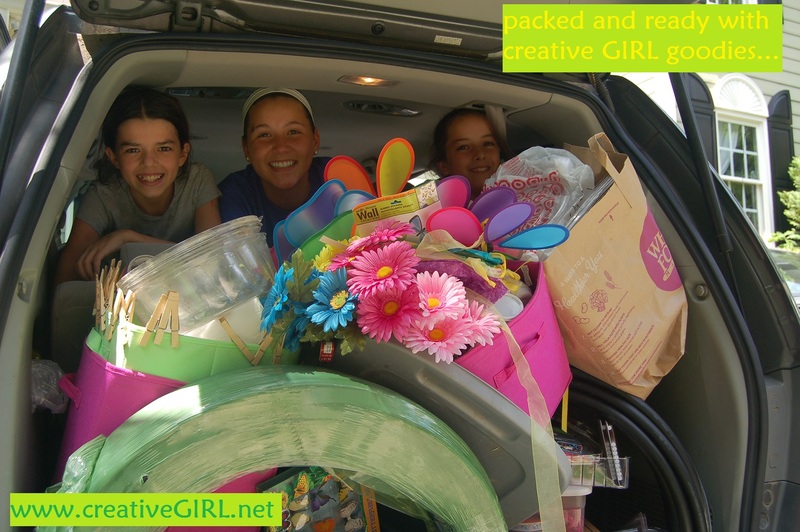 That’s one of the many reasons I feel so privileged to be bringing forth creative GIRL–defining it for girls and women in my community, and perhaps in due time, for people in other parts of the world through online offerings. 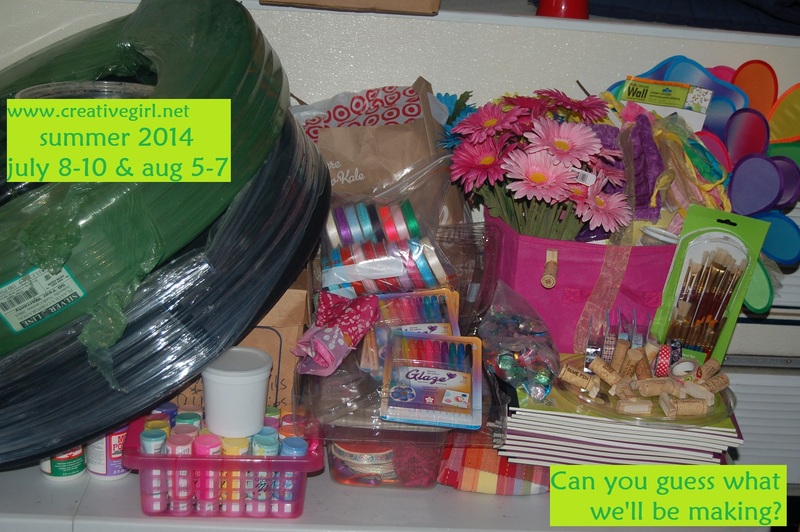 Anyway, I wanted to write and share a few pictures from July’s playshop and remind those of you with girls who are still out of school and are in Raleigh, Cary, Durham or Chapel Hill area, that we have openings in the August playshop August 5th to the 7th (tues to thurs) from 10 am to 4 pm daily in Northeast Raleigh. If she’d like to join us fill out form here to reserve her spot!